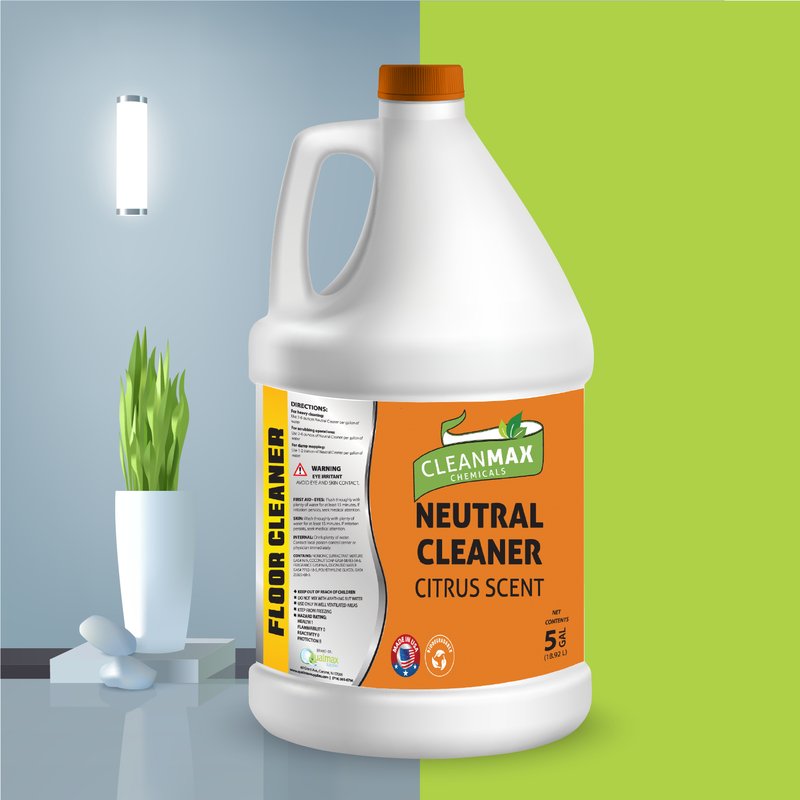 Cleanmax Neutral Cleaner is a floor detergent that will help you keep your floors beautiful,fresh, and clean-scented. 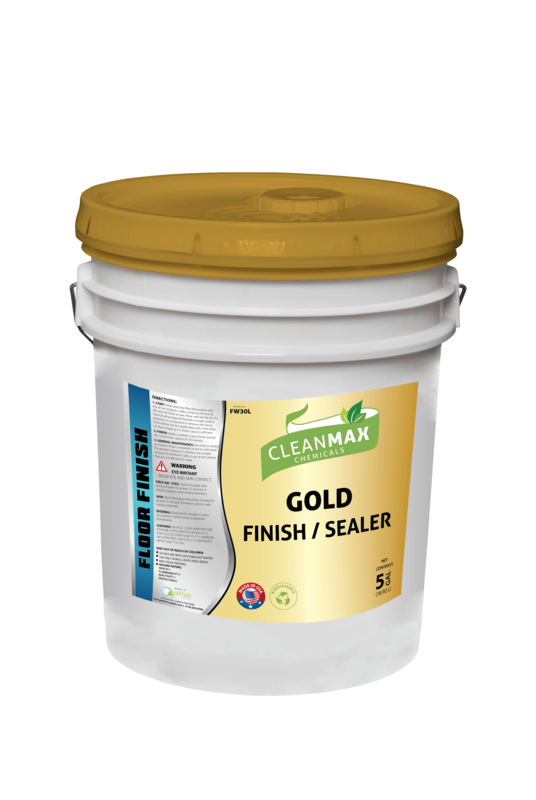 Cleanmax has created a high-shine, gold finish floor wax sealer, to restore your floors to an immaculate shine. 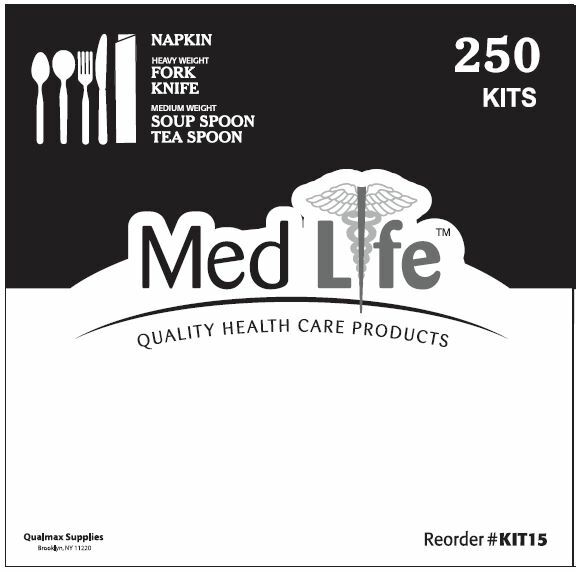 This product includes 250 individual cutlery kits, with each kit featuring a soup spoon,teaspoon, knife, fork, and napkin. Santec Sapphire is a multi-purpose disinfectant spray for use in public settings, used to ensure that the facilities remain fresh and clean-scented. 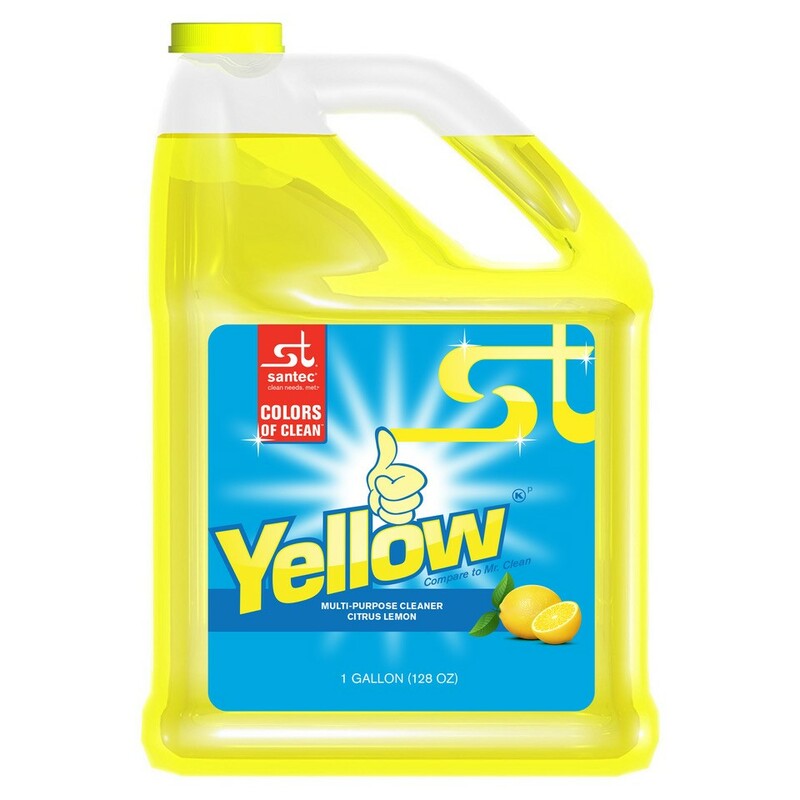 Qualmax has recently added a new product to our repertoire.Check out YELLOW ALL PURPOSE CITRUS CLEANER, your multi-purpose, sweet-scented solution for all your janitorial needs. 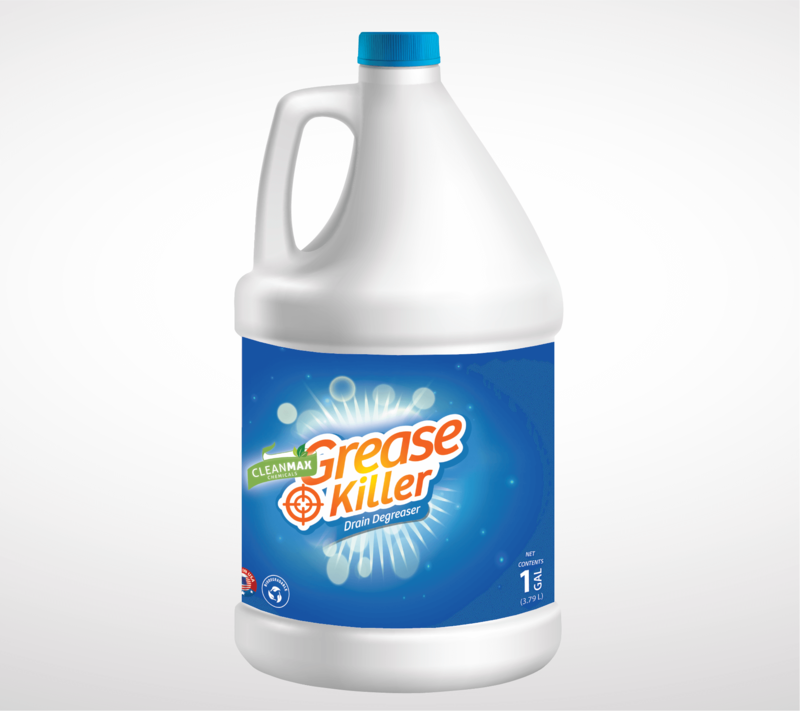 We are happy to announce the launching of our new drain-degreaser, Grease Killer.Leave it up to Grease Killer to restore your drain to an immaculate, fresh sheen.